Local residents braved the cold and hail on Sunday (27th January) to visit the launch of the first ever dedicated Skills Show, right in the heart of Frankley. 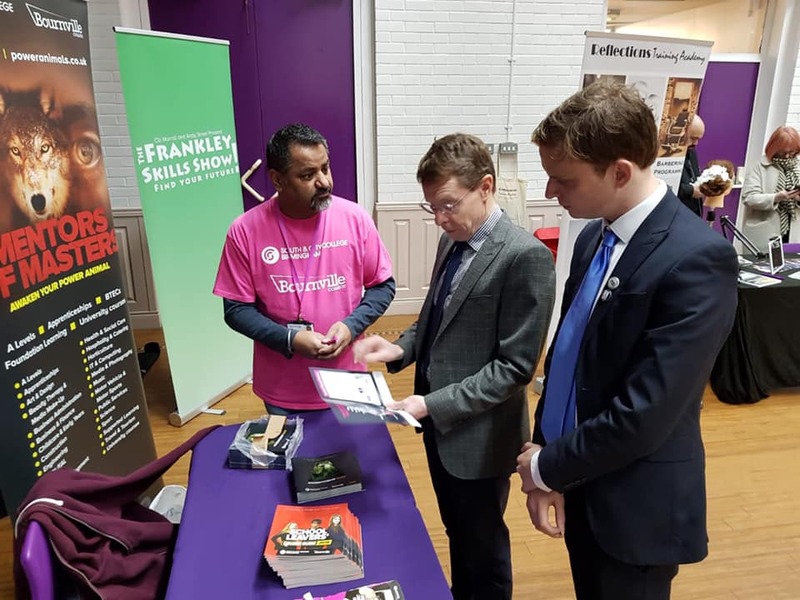 Aptly named The Frankley Skills Show, the event – organised by local City Councillor Simon Morrall (Con, Frankley Great Park) – was opened by the West Midlands Mayor Andy Street. 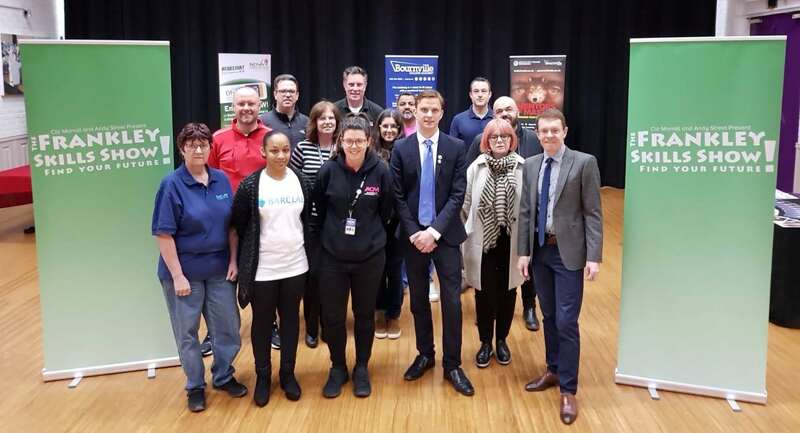 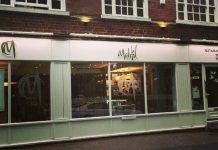 The main focus of the event was to bring jobs and opportunities right to the door step of the community, something that was a key pledge during Cllr Morrall’s election campaign last year. 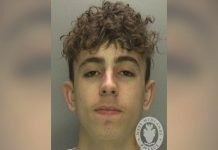 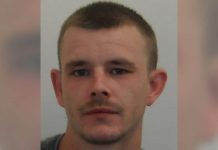 Cllr Morrall said: “During my election campaign, I wrote how I see young people reverting to either a life of crime, or recluse away to a life trapped away in a bedroom, checking out of society. 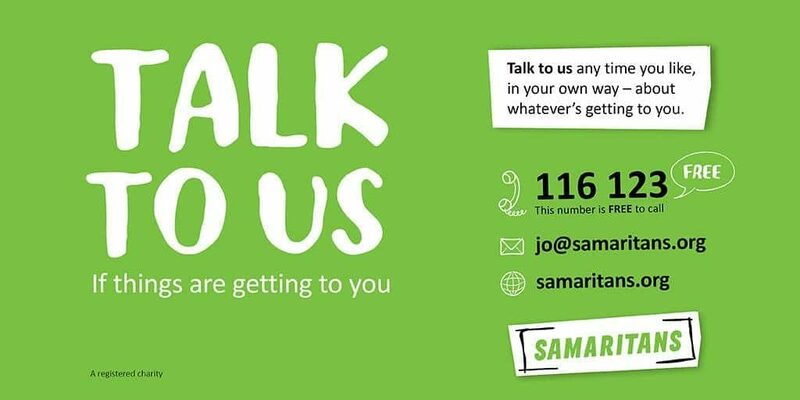 Many of our young people don’t have a purpose, they simply exist and it feels like the mainstream establishment are completely out of touch on this issue. 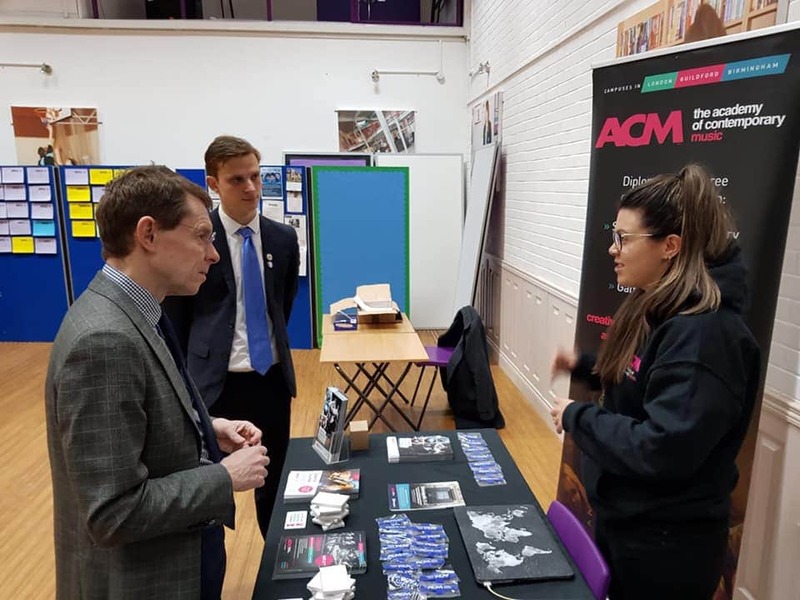 Showcased at the event were opportunities from Bournville College, South and City College, the MPCT Military Preparation College, Barclays Life Skills, Reflections Hair and Beauty Training, Nova Training, Aspire Sports and Fitness, The Academy of Contemporary Music and more. 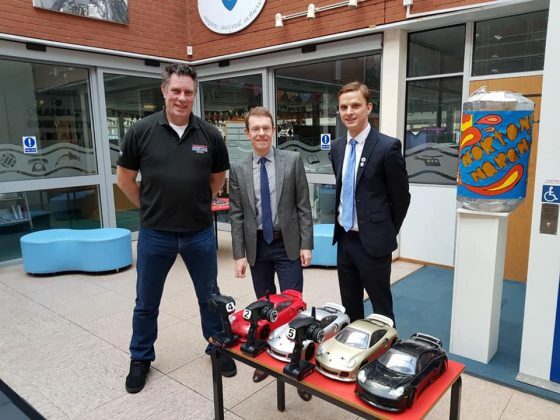 The main entrance of the event was occupied by British Radio Car Association, where Cllr Morrall beat Mayor Andy Street in a RC car race – Cllr Morrall was thankful that Andy was a good sport! A jobs wall full of career opportunities was supplied by South West Birmingham Job Centre Plus and the local neighbourhood policing team where on site to promote opportunities within the West Midlands Police Force and the local Street Watch team. Cllr Morrall sits on the Economy and Skills Overview and Security Committee at the Birmingham City Council, alongside previous Longbridge Ward Councillor Ken Wood, who have both raised this issue at committee various times. 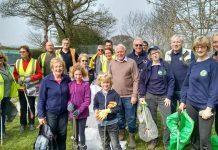 Cllr Morrall said: “I am extremely passionate about this subject. 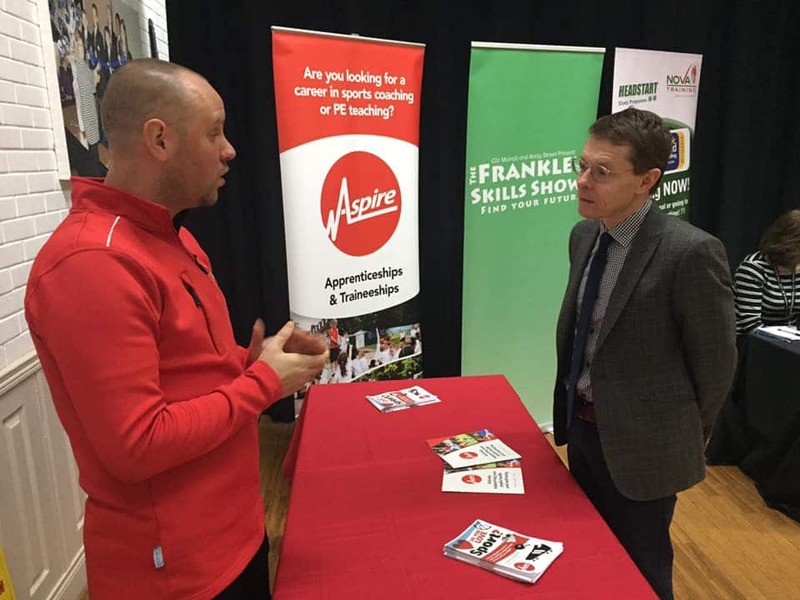 I informed the committee on Wednesday about the skills show; because it encapsulates my sentiment that I feel this council has a serious issue when it comes to sign-posting career opportunities to people in deprived areas. 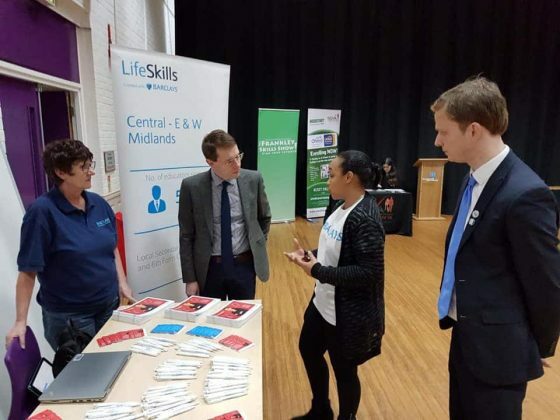 Not least, with the huge economy developments happening now, it raises serious questions as to how many of these opportunities are going to Birmingham Residents from deprived backgrounds. Following the success of the Frankley Skills Show, Cllr Morrall said that he is planning more events in the future, with after school events, half term events, and he is looking into collaboration with other organisations such as the Frankley Carnival and Hollymoor Community.